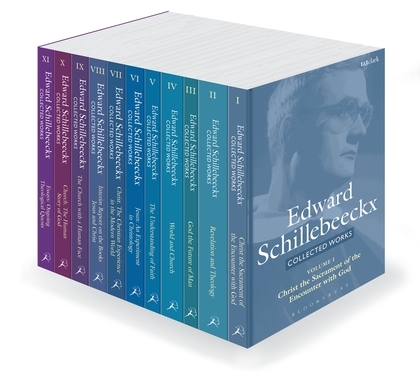 At November 6, 2015, from 19.30 until 21.30 o’clock, Terry Eagleton will present the Edward Schillebeeckx Lecture, followed by a debate (in English). Terry Eagleton is a prominent British literary theorist, critic and public intellectual. He is currently distinguished professor of English Literature at Lancaster University. The title of his lecture is God: Back with a Vengeance. 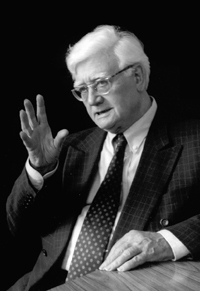 The lecture is organised by Radboud Reflects, Tijdschrift voor Theologie, and the Edward Schillebeeckx Foundation and will take place at the Radboud University Nijmegen. For more information visit the website of Radboud Reflects.